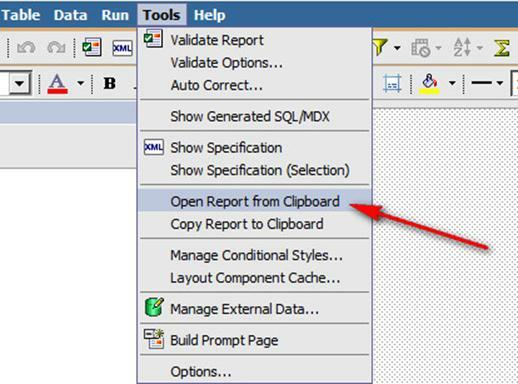 Following a recent support call I found a nice way of changing the overall look and feel of a Cognos 8 report that has been imported into a Cognos 10 environment. Surprise surprise, no useStyleVersion value to be found. With this in mind, a simple solution followed. 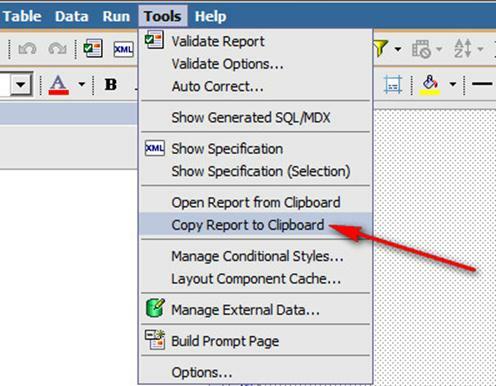 As shown above, insert useStyleVersion=”10″ into the <report> tag (on the first line). Then, select all text (CTRL+A) and copy (CTRL+C). Et voila. 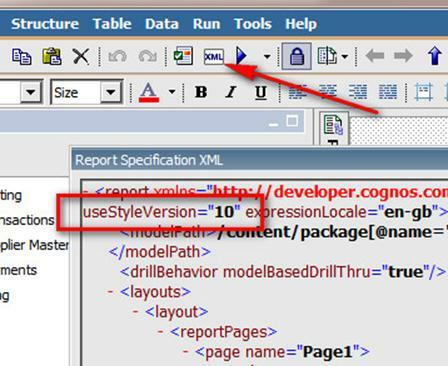 Now you should have retained your Cognos 8 imported report in your Cognos 10 environment, but with the new Cognos 10 ‘look ‘n’ feel’.